Daniel Landen, MD of Protected Trust Services recently supported Admiral Magazine on their article concerning the impact of fake holiday sickness claims. ABTA, Association of British Travel Agents found that there has been a huge 434% increase in sickness claims between 2013-2016, the majority being from Brits. The impact of this has seen holiday companies charging holidaymakers more, or, simply, just refusing British bookings. Also, one of the most notable differences is the increased costs of holiday insurance for the honest traveller. However, the travel industry is fighting back and fake claims are being fought. PTS has partnered with PROFIT, Prevention of Fraud In Travel. Travel Weekly set up a whole campaign “Fight Fake Claims” and many more travel industry leaders have put on their boxing gloves, so to speak. Now, if an individual is found guilty of making a false claim they can be faced with huge legal fees or jail time. The true downside to the fraudsters unscrupulous behaviour is the impact on the honest traveller. The travel industry and insurance industry want to protect the honest traveller. If there were a true claim, one that can be supported, then, of course, any holidaymaker must contact their insurance company and booking agent. This is a true claim and honest consumers should always be fully protected. 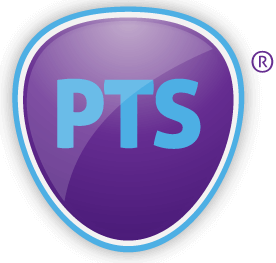 PTS members should all be in a position to support their members for all eventualities and to provide top-rated customer service. 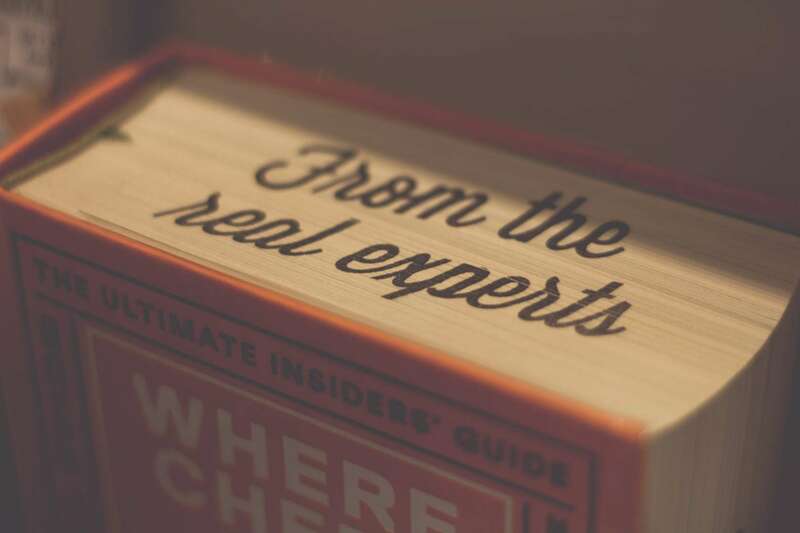 We hope you find this article supportive.